Professionals prefer working with professionals. Every individual professional has his own, unique specialization and contributes to the project as a whole from the same principles. This leads to synergies, fast links and excellent results. We share our way of thinking and working with a network of companies. Based on trust and characterized by commitment, creativity and entrepreneurship. We believe our shared principles are so important, that we refer to our ‘DNA’ with a special name: Qwinc. Sales and Marketing are fundamentally changed and will continue to do so. Customers are better informed than ever. Straightforward and honest I the only way. A fresh approach and good and modern tools are indispensable. Bluebump helps with knowledge and expertise around campaigns; Bluebump ensures effective campaigns that allow you to focus on the content. Driezestig provides back office and administrative services for Professional Services companies. The back office makes it possible to use all important knowledge about clients, projects, employees and your financial situation from one single, integrated environment. A 360 degrees view on your operational activities; from the first client contact to the payment of the last invoice and beyond. Broad vision and long term thinking give you a competitive edge. Integrated Reporting helps by unlocking your true sources of value creation. At Intire, we make Integrated Reporting work. With pragmatic advice and the right tooling. So you can easily access information, communicate clearly and make better informed decisions. Effective steer information stems from a combination of sources. Business Intelligence solutions help us create visibility from the various data streams. Information synergy helps providing insight in a straight forward, controllable and sustainable manner for the long term. In order to take the right decisions it is of paramount importance to have the right information at the right moment. Sonum International advises and supports organizations in optimizing planning processes and in making the client- and product profitability transparent. This enables organizations to anticipate market developments. A pure brand is authentic in all its activities, both externally and internally. This brings you many advantages: interested prospects, enthusiastic clients and committed employees. Springfish helps you in building a pure brand. From strategy to campaigns and from identity to websites. Together, we create an appealing, distinctive and effective brand. Swap Support ensures reliability and continuity in financial reporting. 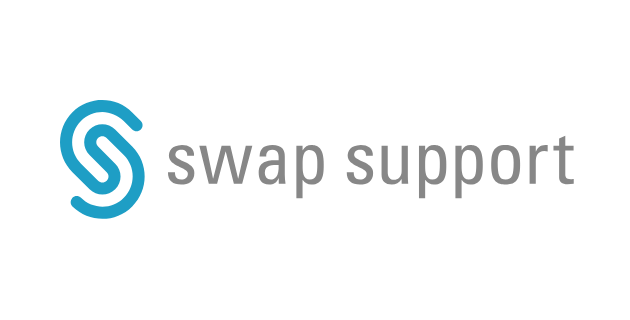 Swap Support offers assurance and peace of mind that arise from correct financial data at the right time. The assurance of a stable SAP BPC, Tagetik and Oracle Hyperion partner who is thoroughly versed in the functioning of your financial processes. Your tax team should not waste valuable time on recurring and mundane tasks. Automating your tax processes reduces the workload, improves regulatory compliance and supports factual decision making. This enables your team to move activities up the tax value chain. At Taxtimbre, we truly understand the different elements of tax automation. We bridge the gap between tax, finance and IT. With an open mind and a pragmatic approach. And by selecting and implementing the right software. We help you build smart transfer pricing solutions, transparent tax accounting and a reliable end-to-end tax reporting process. Agile makes projects more successful. Not through a rigid deployment of rituals. But by shared principles. It's all about the mindset. Then people really connect. And that creates value. With Scrum Masters, Agile coaches and energetic workshops, the Tribers set up the Agile mindset. Your teams learn from each other, inside and outside the organization. Unleashing talent is the road to success. Talent is already there, in you, in the people in your organization. People are driven by purpose, are looking to add value. When your organizational development is aimed at enabling people to do so, success is inevitable. Waardevol supports you, your team, your organization to do just that. Through meaningful interventions, coaching an workshops we will help you find your own most successful way of working. To bring out the best for your people, customers and your company. People are the true capital of your organization. But how do you know if people really have the professional strength in them? And combine this with their motives? 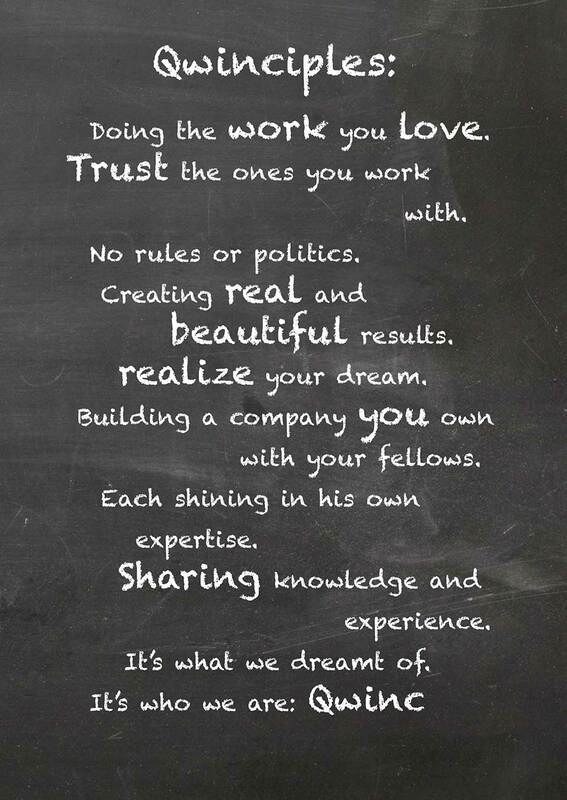 A fair reflection on person, team and company level is what Wens stands for. Our various assessments are used for for personal, team development and recruitment & selection.